When customers speak with companies, they want to do so with the same digital channels they use to communicate with friends and family. And they expect the experience to be effortless. This expectation is just one aspect of the digital disruption that is upending how legacy enterprise companies do business. The stakes for these companies have never been higher, particularly when many emerging players have already mastered the quickly evolving digital landscape. With data from the Zendesk Benchmark, our crowdsourced index of customer service interactions from more than 45,000 companies using Zendesk across the globe, we identified what separates customer experience leaders from the rest to pinpoint recommendations for large companies starting down the path to modernize how they engage with customers. 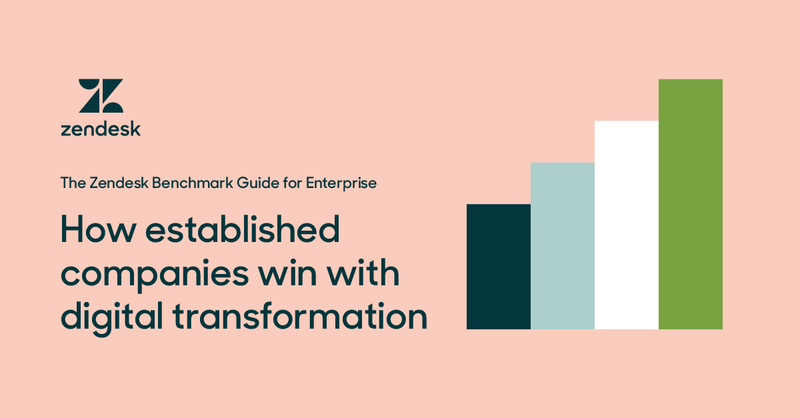 We designed this guide for big companies in the early stages of their digital transformation—we’ll call them Digital Transformers. By learning more about data-driven best practices suited to their unique profiles, these companies will come away with an understanding of key next steps and know how to benchmark against their peers. Deliver consistency across the customer experience. 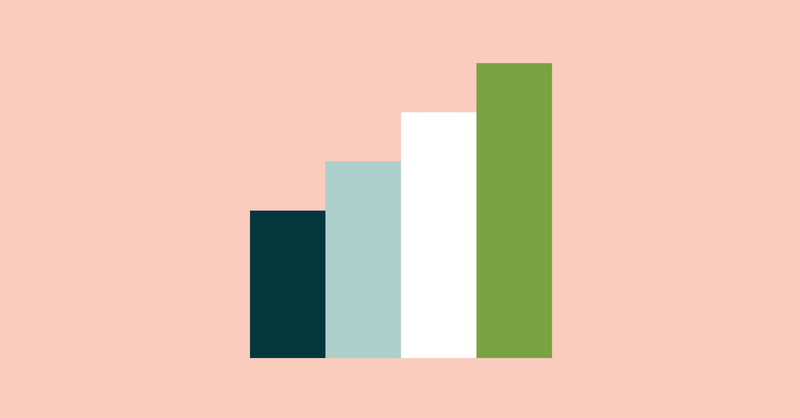 High Performers among the Digital Transformers group resolve customer requests five times faster and boast a CSAT rating that’s five percentage points higher than that of their peers. View your support solution as a platform. High Performers among the Digital Transformers group push data into and out of their support software using apps, integrations, and APIs, so agents don’t have to switch contexts repeatedly. Age isn’t everything. Plenty of younger companies are still working to modernize their support operations, while several established companies have already mastered the digital landscape. Established B2C companies risk getting left behind. Most established B2C companies fall below the median across key metrics, implying that undertaking a digital transformation is urgently needed.